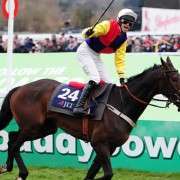 He may be as long as 33/1 ante-post for the 2014 Crabbies Grand National with many of the UK's leading bookmakers, but Big Shu could be the dark horse of this year's renewal if preparation plans go as well as hoped. 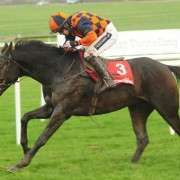 The nine-year-old chaser from trainer Peter Maher's yard finished last season on a very high note with wins at both Cheltenham in the Glenfarclas Handicap Chase and then at Punchestown giving connections some very valuable options for 2014. 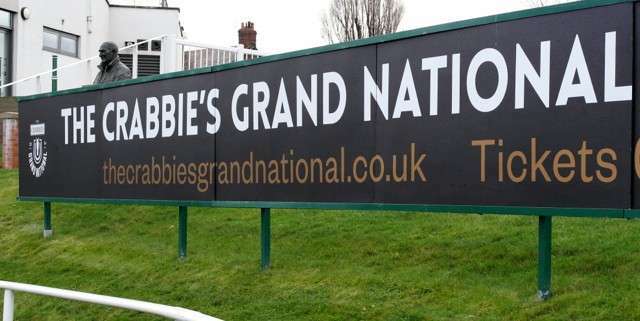 He is now on course to make his seasonal debut on February 2 at Punchestown and how he goes on that run will determine where he goes for the rest for the rest of the season with both the Cheltenham Festival and the 2014 Crabbies Grand National valid options. 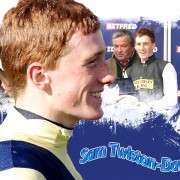 Speaking to Sky Sports, Maher stated: “You'll see him on February 2 for the banks race at Punchestown. 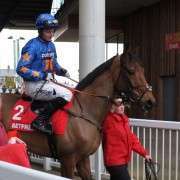 I can't give him a run in a point-to-point, but I think he'll run well enough first time,” said Maher. “He's coming along nicely. 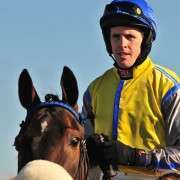 He's had an away day in Fairyhouse and I was happy with him. 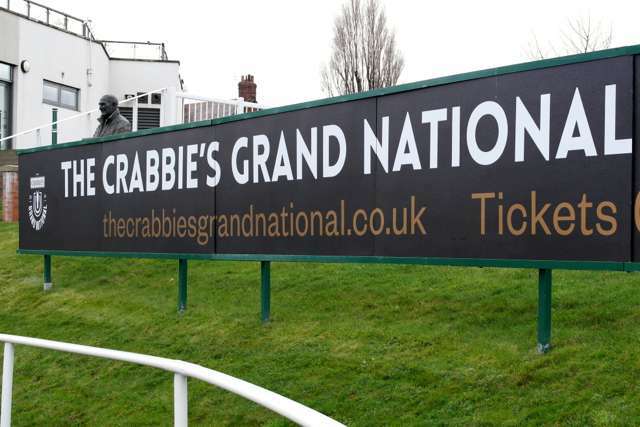 “I haven't decided whether to send him to Liverpool for the Grand National or to Cheltenham. It all depends how he runs in Punchestown. 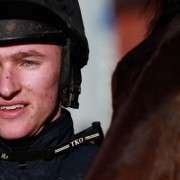 He's certainly not short on stamina if his win in the Glenfarclas is anything to go by and a decent performance next month in Punchestown could see him become a Grand National contender very quickly.